Johannesburg – The prosecutor who jailed Oscar Pistorius and former top cop Jackie Selebi has quit. News24 can reveal that career state advocate Gerrie Nel has given the National Prosecuting Authority (NPA) 24 hours’ notice of his resignation. Nel is the former head of the now defunct Scorpions in Gauteng. His immediate resignation after 35 years’ service, five years away from retirement, will send shockwaves through the beleaguered NPA, which has had four heads in the past decade. Nel led the Scorpions’ Operation Bad Guys investigation into Selebi and the late mining magnate Brett Kebble. He received an international prosecutors’ award for his successful prosecution of Selebi, who also headed Interpol, on charges of corruption. Nel was the chief prosecutor in the State’s murder case against former Paralympic champion Pistorius. 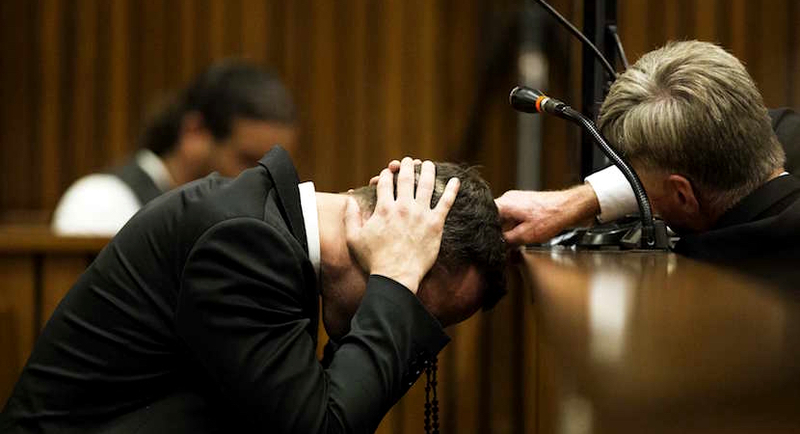 In 2015 the Supreme Court of Appeal changed Pistorius’s culpable homicide conviction to murder. In 2008 Nel was arrested on trumped-up fraud charges while pursuing Selebi. It later emerged that suspended deputy NPA head, Nomgcobo Jiba, was instrumental in securing an arrest warrant against Nel. Adv #GerrieNel should read the reaction on social media to news of him joining @afriforum. It will make him reconsider. In 2011 City Press reported that Jiba’s hostility against Nel was caused by his involvement in a fraud case against her husband, Booker Nhantsi. Nhantsi, a former lawyer and Scorpions investigator, was jailed for stealing money from his law firm’s trust account. President Jacob Zuma later expunged Nhantsi’s criminal record. Johannesburg – News24 reliably understands from three sources that career state advocate Gerrie Nel will be joining civil rights group AfriForum to pursue private prosecutions on their behalf. Neither AfriForum or Nel has confirmed or denied this, however it is believed that this is a step for the organisation to strengthen its anti-corruption unit. The National Prosecuting Authority confirmed that Nel had resigned on Monday.